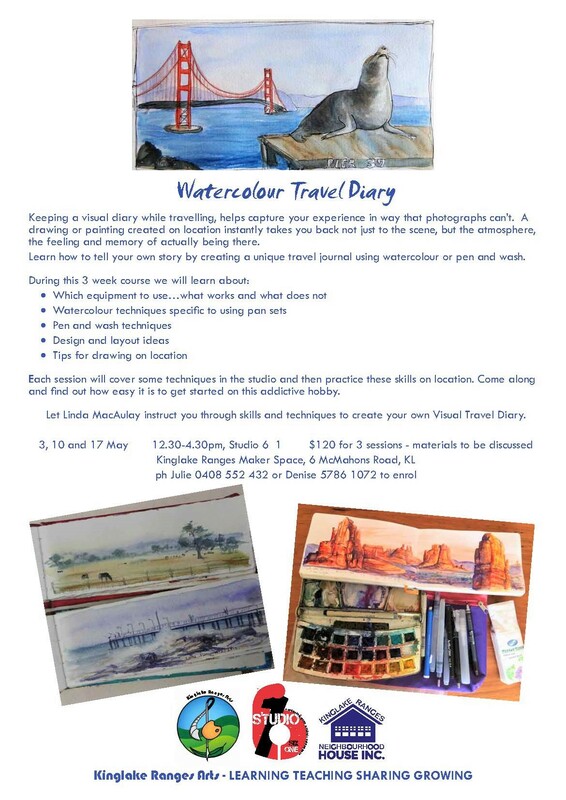 The table below gives a summary of all of the painting workshops and courses offered by Linda MacAulay in 2018 and the locations. Please navigate to the workshops page for more complete information. 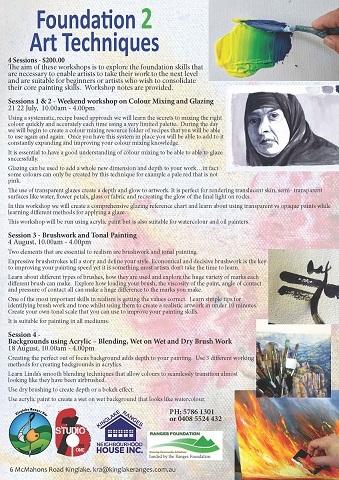 2 Day Acrylic Painting Weekend Workshop. 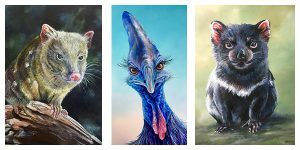 Working in acrylics and using tonal layering, participants will learn how to create their own unique animal character portraits. 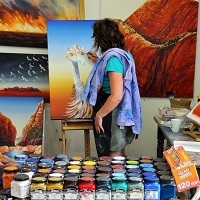 Follow Linda’s step by step tuition to paint an “emu with attitude” whilst learning what elements are necessary to add expression and character to a painting. 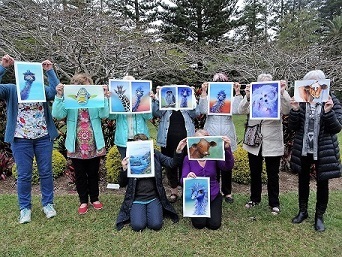 Then with guidance from Linda create your own animal caricature. 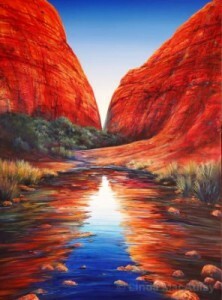 Learn how to combine textures and transparent glazes of paint to create unique landscape paintings in acrylics. 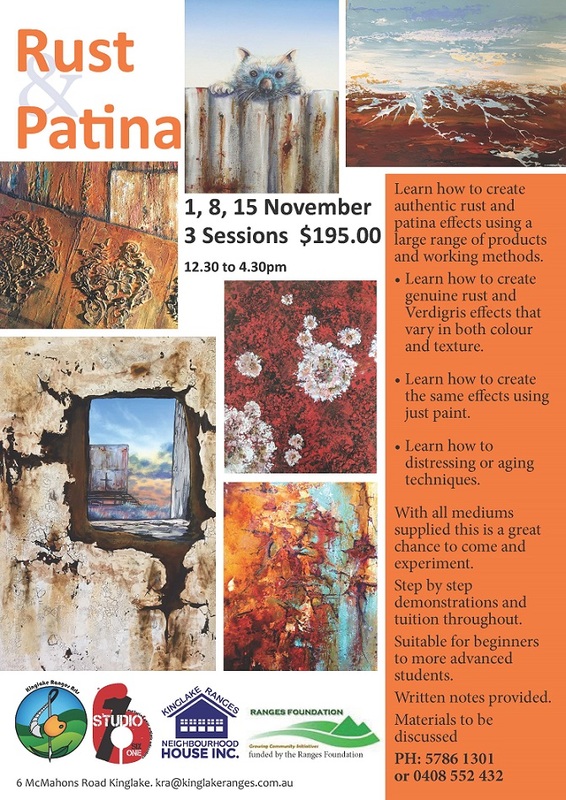 This course is designed for those who wish to explore the versatile medium of acrylics and get the best out of them. 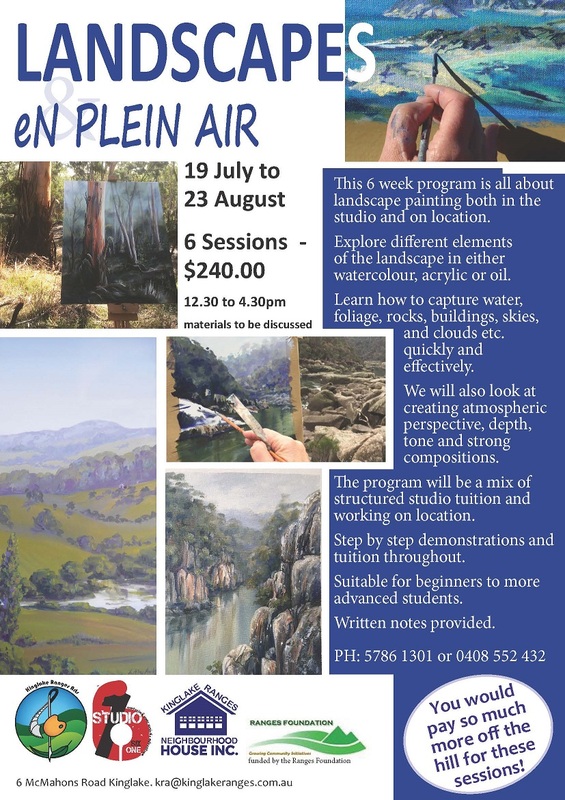 Learn to paint landscapes with Linda macaulay in Kinglake 2018. Linda will be running a number of other workshops and classes during 2018 with dates to be announced at a later date. 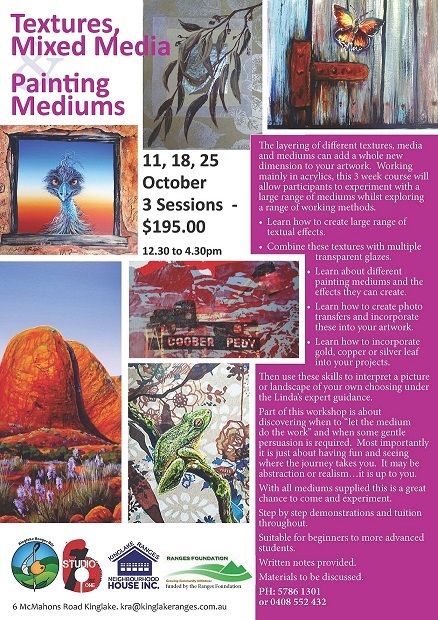 Please join her mailing list to have first option for enrolment in her popular studio workshops that are held in Eltham, Victoria. These are all limited to 4 participants only and include most materials.